ACT FAST! 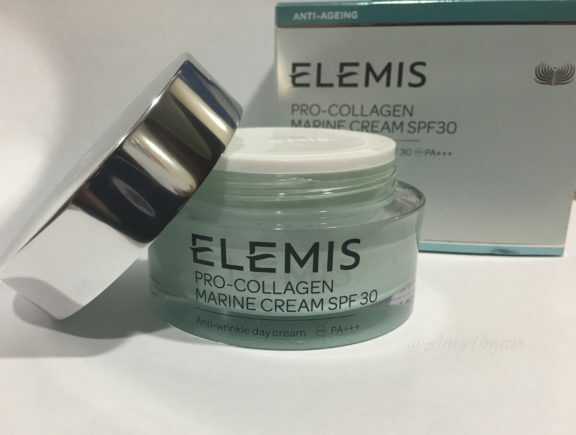 Elemis is offering a FREE Pro-Collagen Marine Cream SPF 30 Deluxe Sample with FREE Shipping for a limited time. Click link below then fill out the form to sign up for your sample before they run out. Allow about 4-8 weeks for delivery.